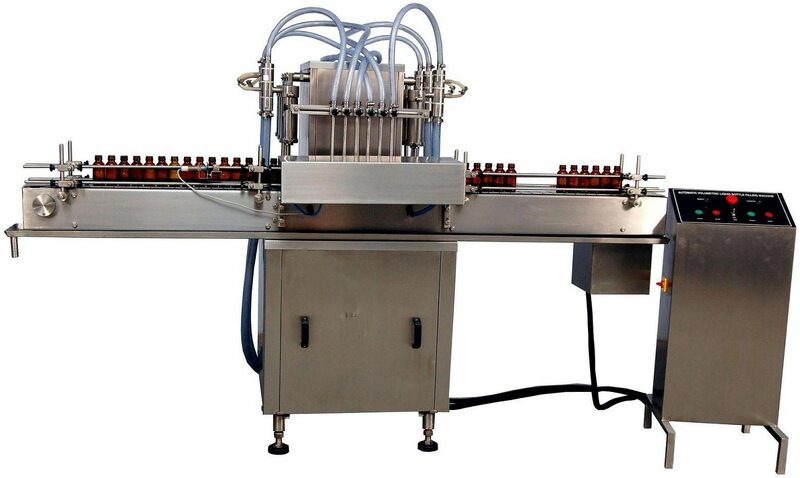 Product Details: Power	2KW Voltage	380V, 50HZ Automatic Grade	Semi-Automatic We offer Semi Automatic Capping Machine to our clients. 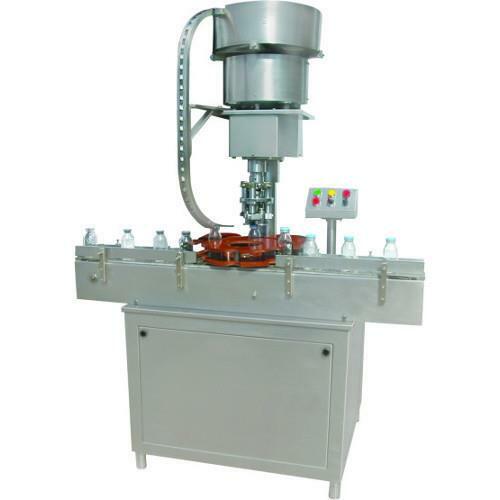 Product Details: Power	1.5kw Dimension	1300x800x1900mm Weight	Upto 700kg We are indulged in offering our patrons a comprehensive array of Automatic Single Head Capping Machine. 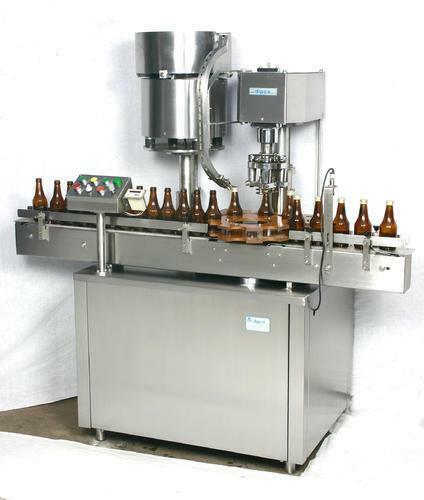 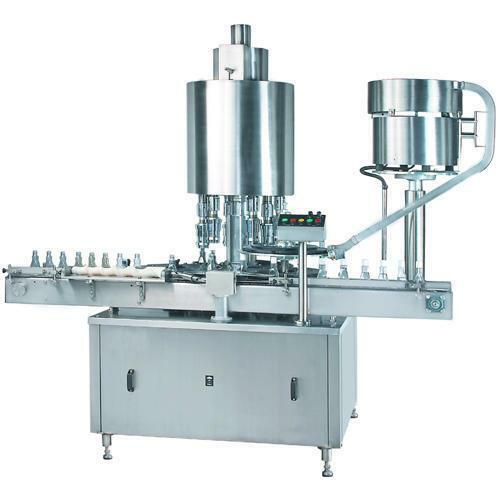 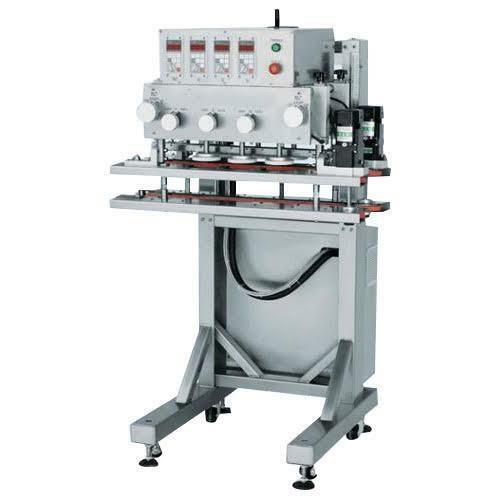 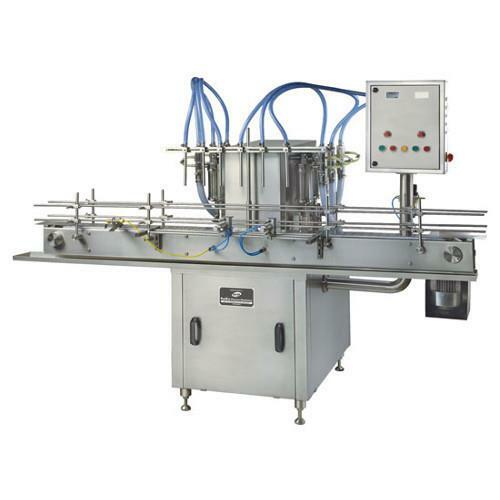 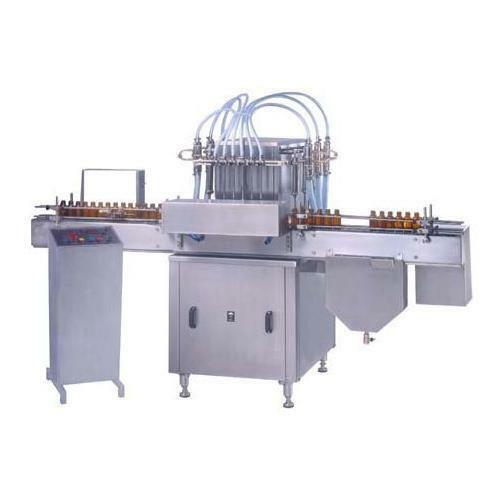 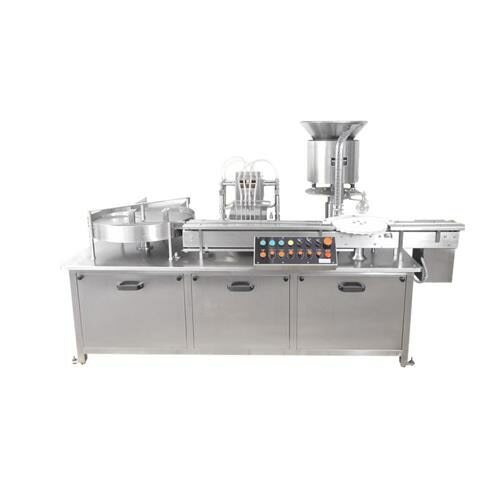 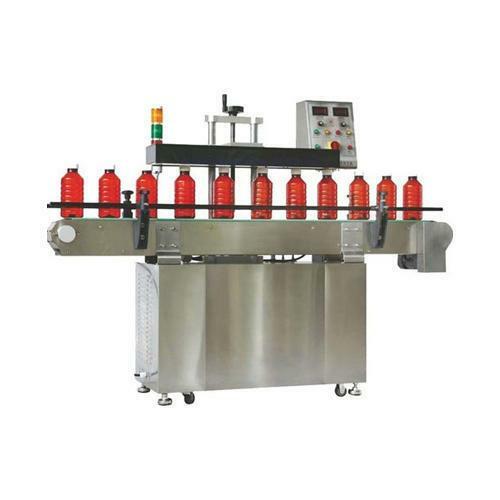 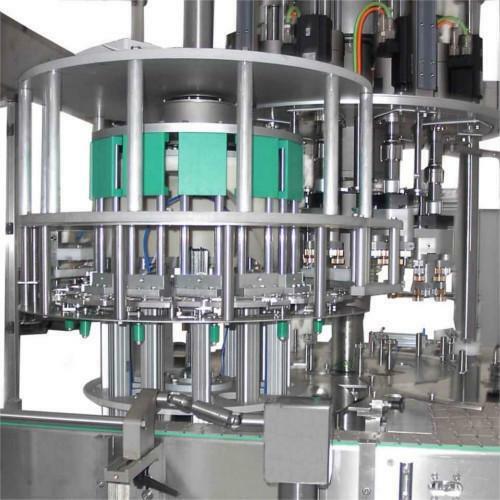 Product Details: Voltage	380V Machine Type	Automatic We offer Automatic Bottle Capping Machine to our clients.